I wanted to drop you all a message and offer a sincere thank you for all of the business and support we are recieving from the community. The business is going well. We continue to be blessed and we don't/won't take that for granted! At the current time we have been in operation for approximately 7 months. As our units fill up we are encouraged to hear the compliments from tennants. We are anxious to get through the first winter. We have installed a snow fence on the north property line to hopefully help reduce the amount of snow drifting, but we can't control the weather. When it does decide to snow, I wanted to let you know our process. We will wait until the storm has stopped completely before beginning to clear the lot. We will use a snow blower to clear the snow close to the buildings and the doors. With that, let's all hope for a short winter and minimal snow. We wish you a joyous holiday season. 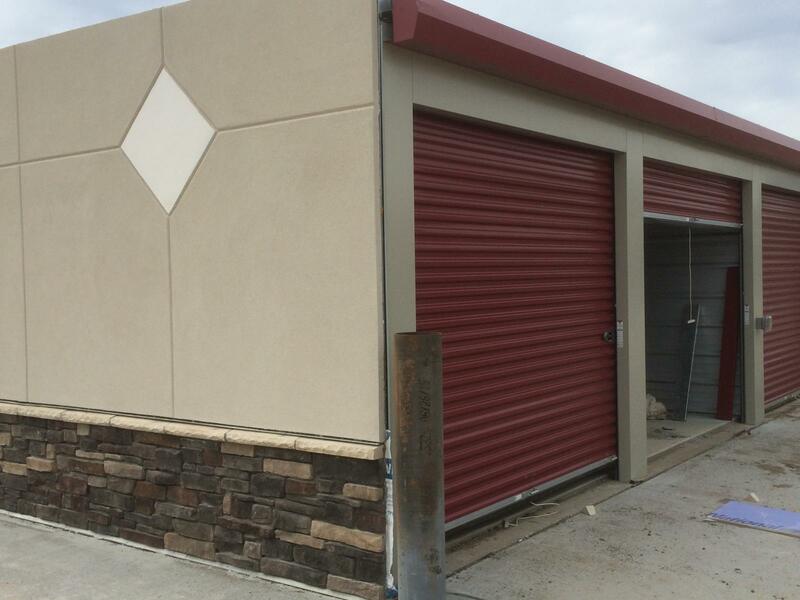 When you need storage, remember to come in and see us. We would love the opportunity to show you around. 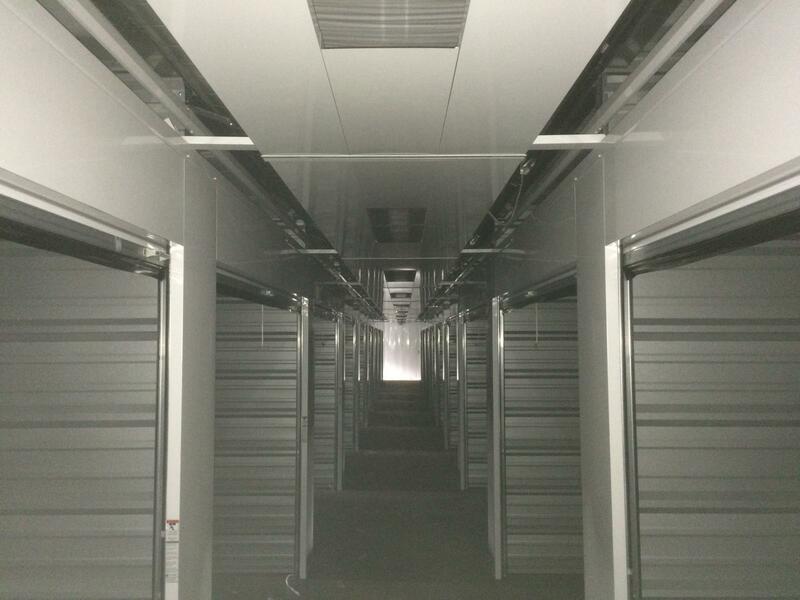 We are now open, and are accepting customers for climate and non-climate controlled storage. We have a brand new, super clean, easy access facility. We are quite proud of it and would like to show you what we have. Our office is not complete as of today, but we are working out of a temporary office that suits our needs for the time being. Drive Up, Non Climate Controlled: This is the most typical type of storage. The door to the locker is located on the exterior. It is easy access, because you drive right up to the locker. The unit is not heated or cooled. The temperature in the locker is the same as the outside temperature. Therefore; you shouldn't store items that are damaged by freezing temps or the heat and humidity. 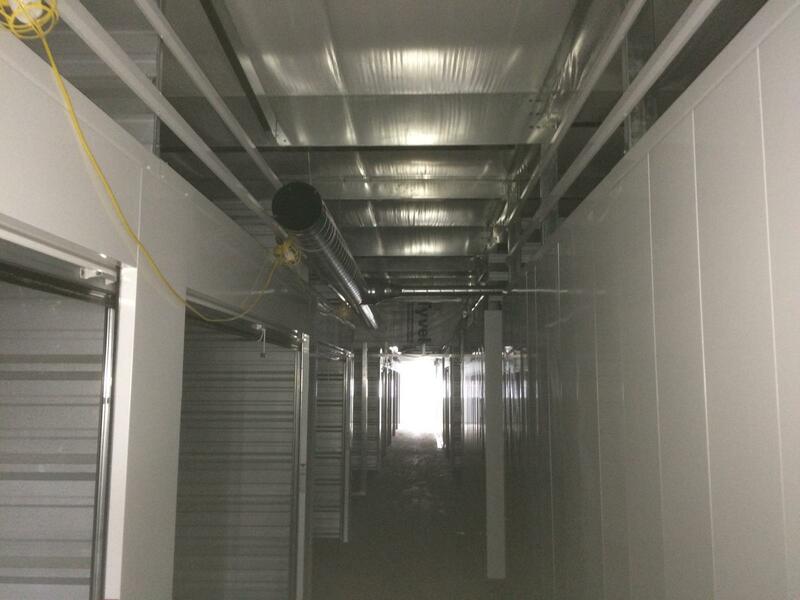 Interior, Non Climate Controlled: This unit is located within a building. The access is thru a door and a hallway. It is easy access, and we provide carts to help you move the items you intend to store. These will be less susseptable to dust, rodents, and insects as they are located within a building, and the exterior doors are limited. Interior, Climate Controlled: This is where the lockers are all within one building, and the building has Heating and Air Conditioning. At our facility, the temperature will always be between 50 degrees and 80 degrees Ferenhiet. You dont have to concern yourself with items that may be damaged due to exsesive heat, or freezing temps. Rodents and insects are controlled due to the all interior storage and the lack of multiple doors to the perimeter walls. All corridors are approximatyely 5.0 feet wide. This allows your to move items down the corridors with great ease. We supply carts for you to use free of charge. Most importantly, there is an additional level of security for the interior, temperature controlled storage. Each locker is equipped with a mechanism that will alarm the management if somone is tampering with a locker that has not recieved the proper gate access clearance. If you have time, stop by. We would love to show you around. 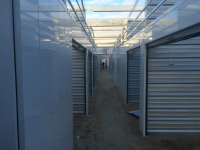 Thanks for visiting the web site and considering Pine Lake Self Storage for your self storage needs. We are beginning to rent units on April 12, 2016!!!!! 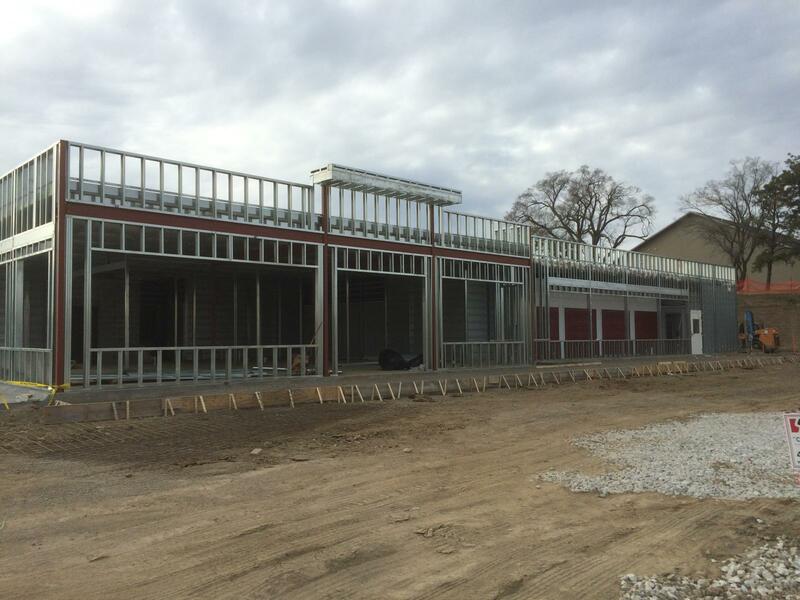 It's true, we are on track for a "Soft Opening" on April 12, 2016. By a soft opening, we mean that we will be ready to rent units. Only the office space will not be completly done. 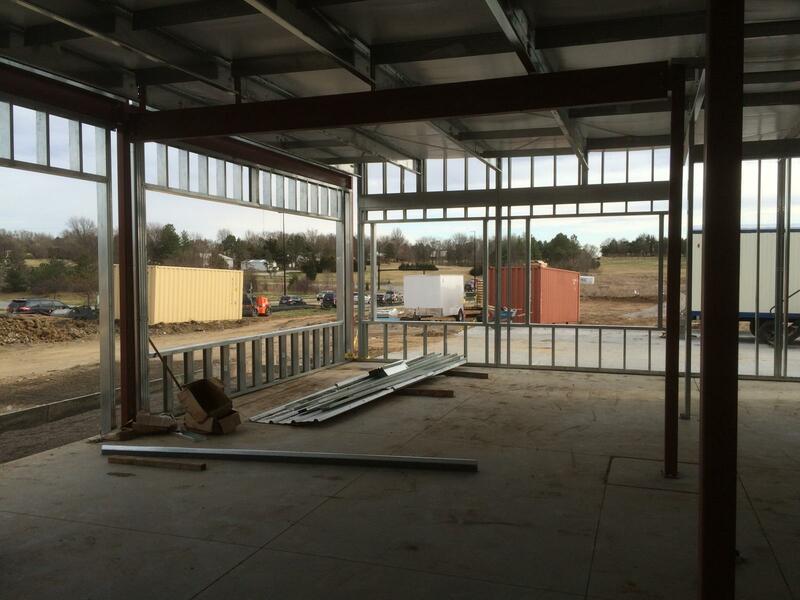 We will be create a temporary office until the main office is totally complete. Nonetheless, we will be renting units. For those of you that have already reserved a unit, I will be calling you to set up an appointment and get your unit rented to you. Expect a call prior to the 12th. I encourange anyone and everyone to reserve the unit now! Following are a few more updated photos. Good Morning. 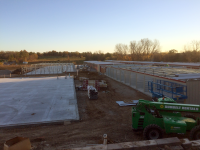 The photos below show some of the progress to date. The month February was cold until last week. 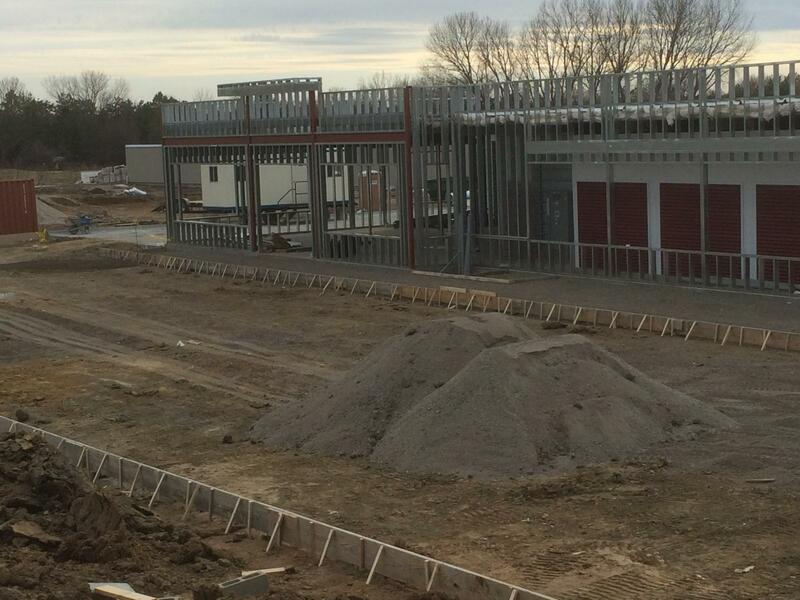 Construction activity is progressing nicely. We have warm weather which will allow us to continue to place concrtete. There was a day of upper 70 degrees last week! WOW! We are anticipating nice weather for the next couple of weeks as well. 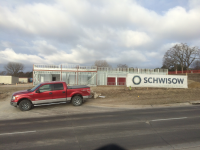 Schwisow Construciton is doing a great job. 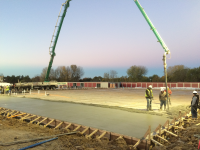 Concrete paving is the priority during this warm weather. As you can see below, the main building, Building A, is the main focus of the vertical constrction. 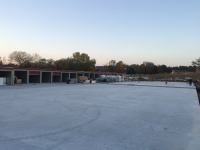 This building is a temperature controled storage building and we will also have our office along 70th street in the SE corner of building A. At the current time we are hoping to be in operation in early April or close to it. I will keep you informed of the date as we get closer. We will be posting our unit pricing within the month of March. I am excited about the number of reservations that we have already recieved. I sincerely thank all of the people that have already reserved thier unit. 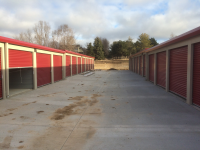 If you feel that you will want to use Pine Lake Self Storage, I encourage you to call and reserve your unit. By doing so you will have priority placement as soon as we open. Many businesses have already reserved a unit as well....thank you. 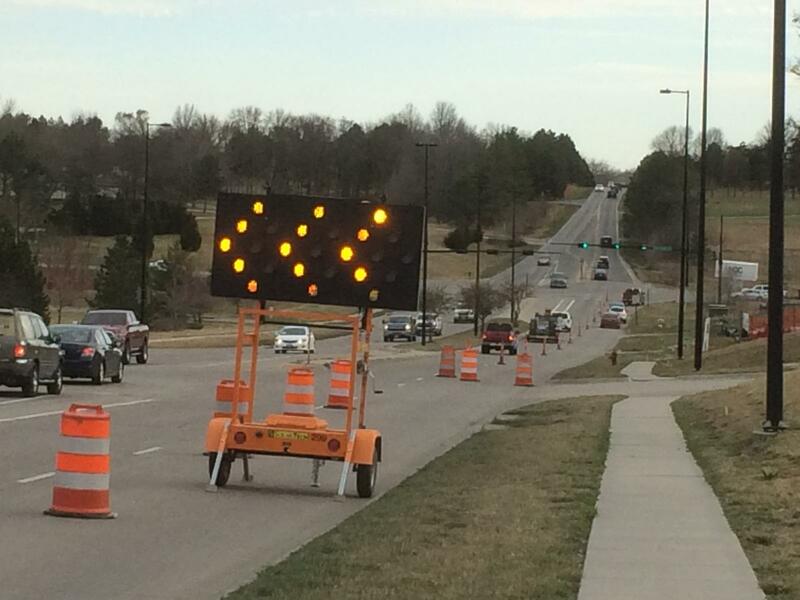 In the near future, we will be building a right turn lane to access the site. This will likely cause a littel disruption to the 70th street traffic. Nonetheless, it is needed for safety to turn into our site. We have commited to becoming a U-Haul affiliate this week. This will be an enhancement to the facility and make us a "Full Service" moving and storage operation. 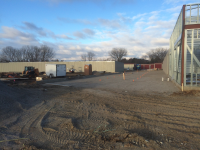 Our neighbors on the site will begin constrction in early Spring of 2016. 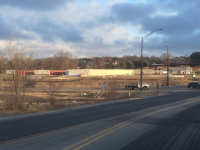 Maranatha Dental will be occupying the corner lot on the site! Thanks for taking the time to visti the site. 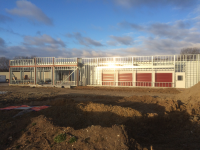 Take a look at some of the progress photo's below. We are currently working on Buildng A. Building A is a contorlled temperature building, that also has our office area. 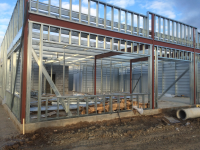 The contractor (Schwisow Construciton) is working on getting the building shell enclosed so that the finished space in the office can be completed. Currently we are a little behind due to rains and cold weather. Nonetheless, we will be open hopefully in March. We are currently taking reservations, and they are quickly being spoken for. Please call or email us and we will get you set up with the unit of your choice. We are anxious to open. Our construction is coming along well. 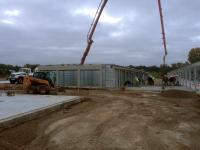 The recent rains and bad weather have slowed us down for a short period of time. Nonetheless, we continue to work towards an opening date in March. 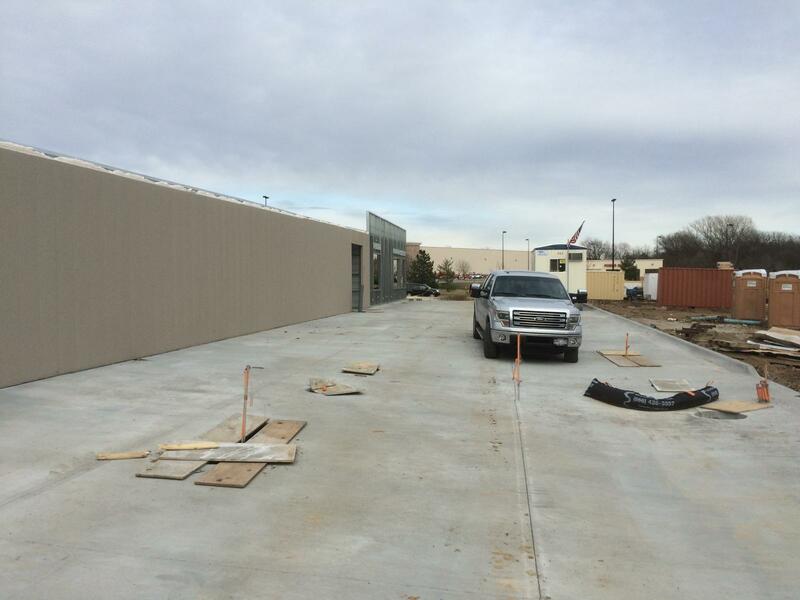 We will likely be able to rent the exterior drive up units prior to the grand opening. 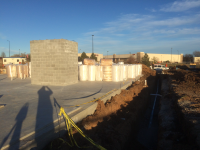 We are hoping to be able to start renting exterior units in January of 2016. For those of you that are interested, please reserve a unit over the web site or call us and we can work out the details. 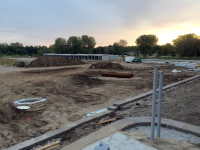 The last building to be constructed will be starting this week. 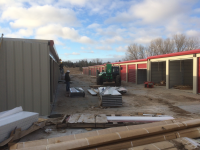 It will house the office space and be a conditioned storage building. We will be a good neighbor to the local residenses and the local businesses. If you are interested in linking our site to yours, please give us a call. We wish all a merry and safe Christmas.